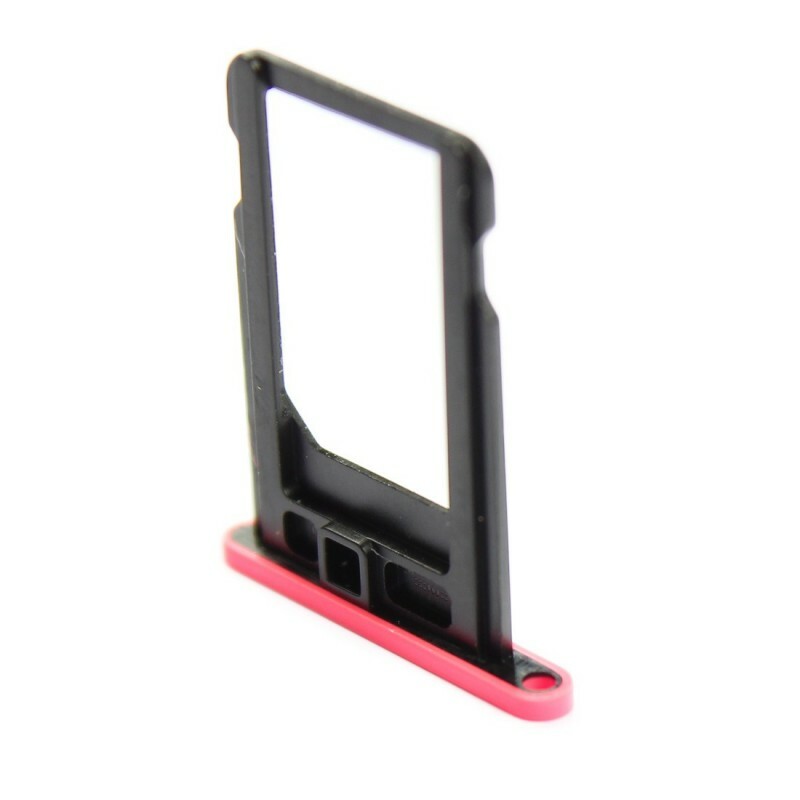 The pink Nano SIM card tray for iPhone 5C will be perfect for your broken old one. 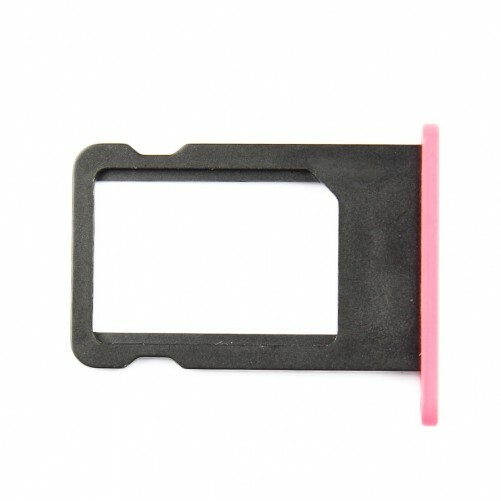 Choose SOSav spare parts and enjoy all your phone's features again ! 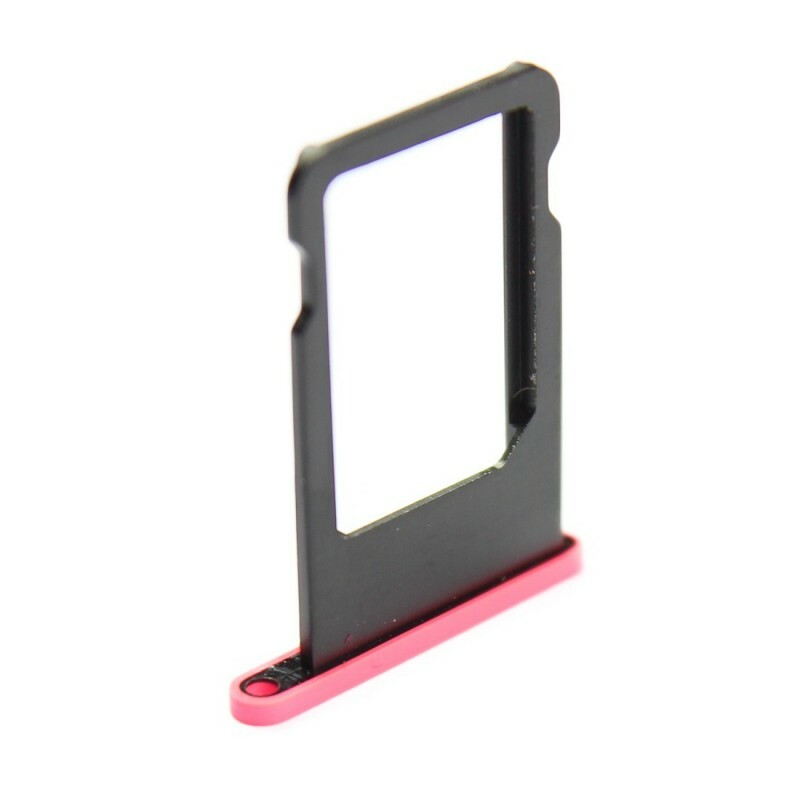 Of pink color, this SIM card tray for iPhone 5C is identical to the original one and will perfectly fit into your phone. You won't even notice that's a new one. In lest than 2 minutes, you'll be able to make phone calls again, send text and browse the internet !